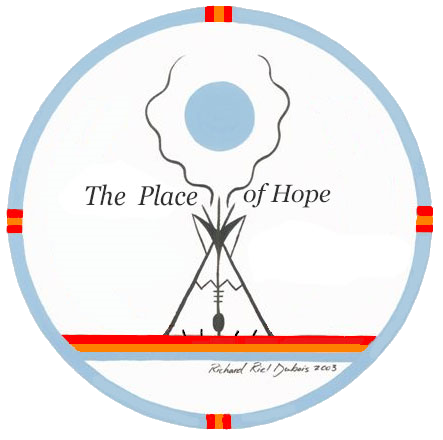 The Place responds holistically, traditionally and spiritually to the needs of Indigenous people (First Nations, Métis and Inuit) living with HIV, AIDS and Hepatitis C.
The Outreach team consists of two full-time staff that works diligently at providing programming, resources, support and referrals. They also assist people with navigating through some of the issues they may be facing. They are strongly committed to the community and focus on building and maintaining a relationship with the community. The Place relies on community support to meet the needs of the people we serve.